Yellow Dumpster Service has 15-Yard dumpsters available for rental in Jessup, Maryland. 15 yard dumpsters can hold about 15 cubic yards of different materials or debris you may need to deposit. Our 15 Yard roll off containers are perfect for any size project and since we are located nearby, we can have one out to you quickly and easily. They’re very useful for many different scenarios. Think about a small home renovation project, or getting rid of junk and waste that’s been taking space at your home for months or even years. 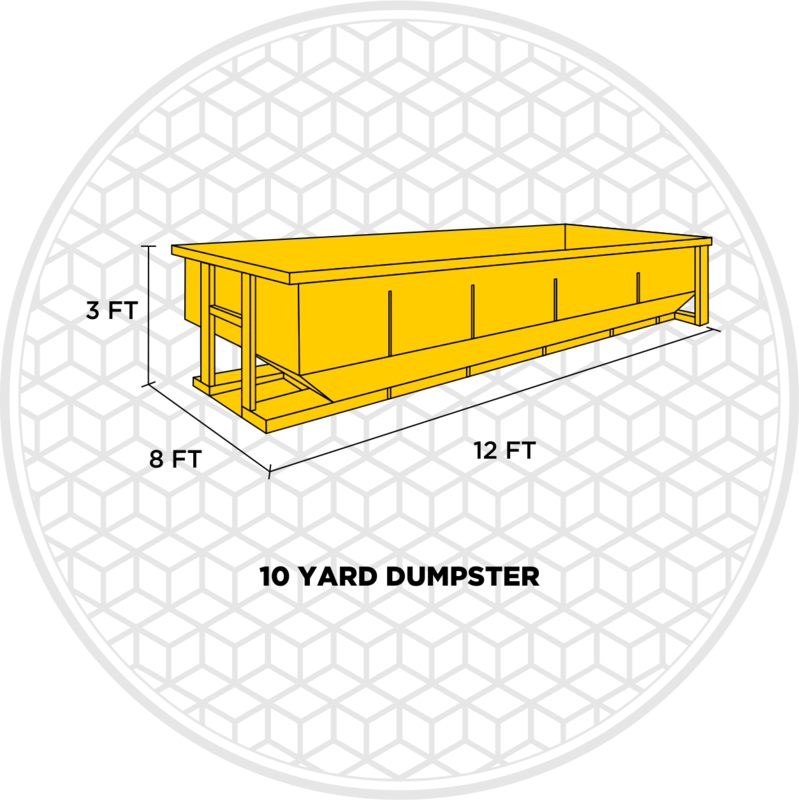 A 15 yard dumpster is the equivalent to about 6-7 pickup truck loads of waste or debris!